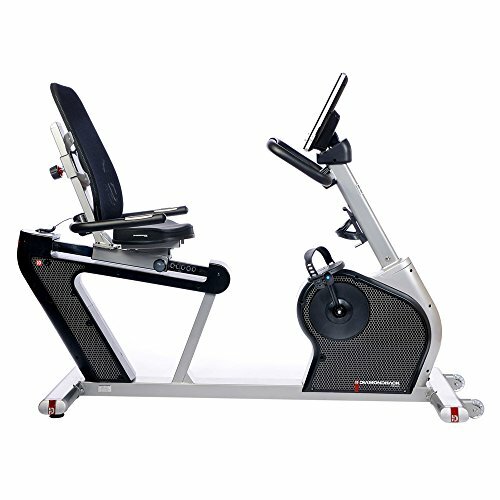 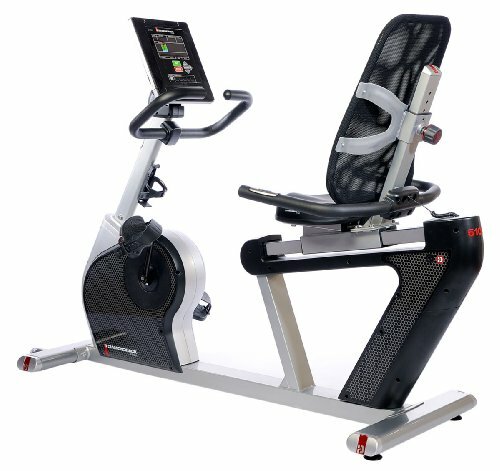 Diamondback 510SR Fitness Recumbent Bike ~ Exercise Bikes ~ Roman Fitness Systems - Your health and fitness is an important aspect of your life! 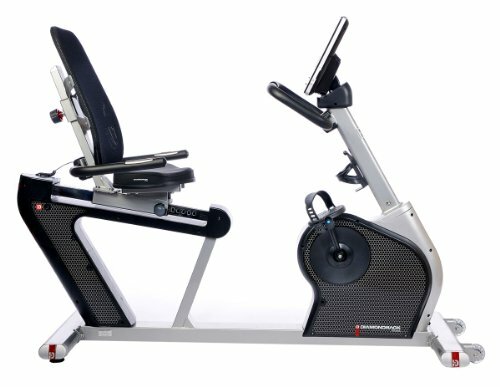 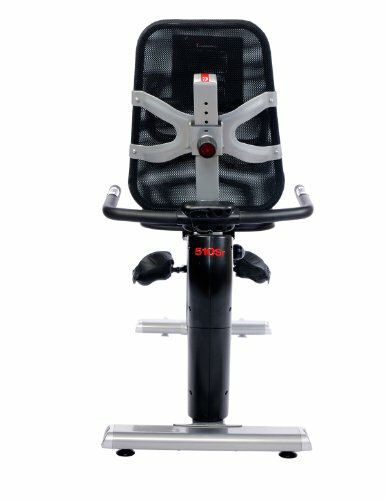 With 16 increments of resistance, the Diamondback 510SR allows you to gradually increase your fitness intensity, and with 20 workout programs you're sure to find the pace that's right for you. 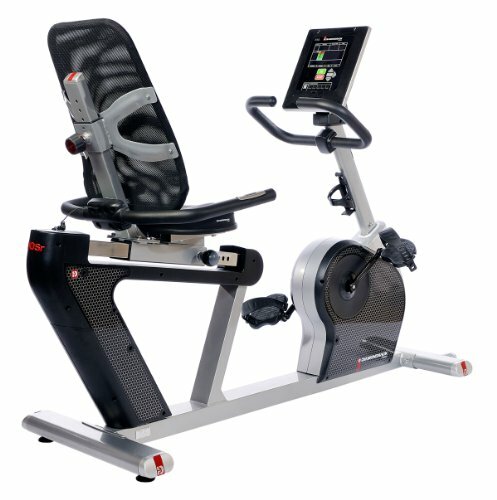 Watch your calories burn away with real-time feedback on Diamondback's brilliant blue LCD electronic display or tilt the display down to watch your home television without straining your neck. 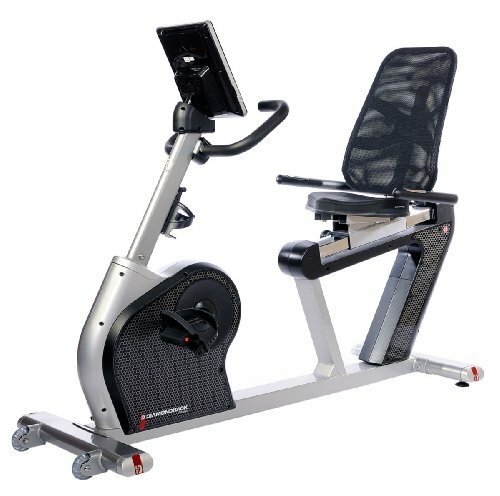 With Diamondback's standard, solid steel magnetic flywheel and steel-crafted components, the Diamondback 510SR is the recumbent bike that's built to last. 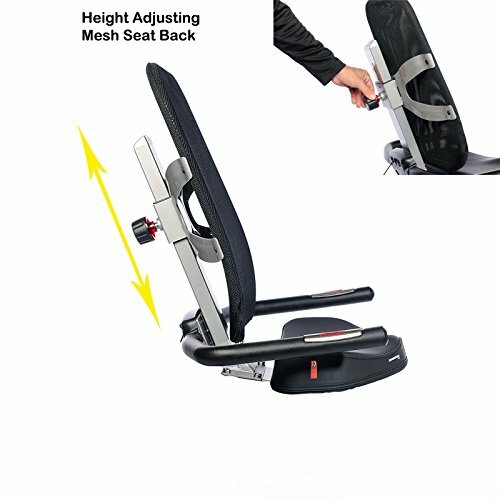 The Diamondback 510SR's sculptured seat base and ventilated back are designed to have numerous adjustment settings, allowing multiple users the ease of interchangeable access with targeted lower back support. 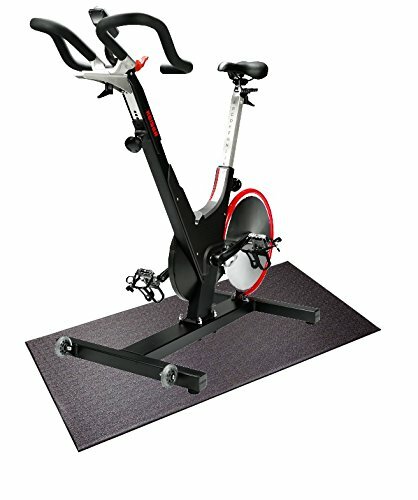 The Diamondback 510SR was also designed to have a minimal footprint in your home with the dimensions of 50'' H x 64'' W x 23'' D. Want to listen to your favorite tunes while you sweat? 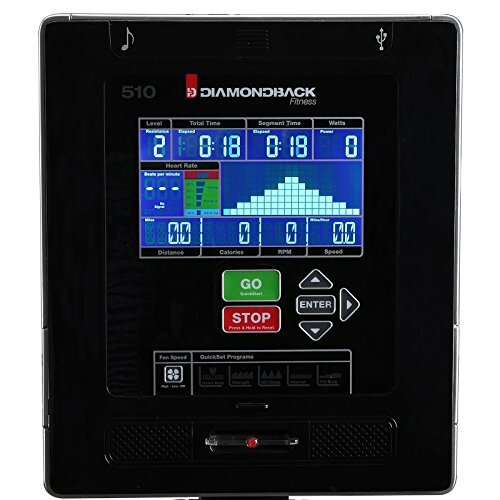 The Diamondback 510SR's headphone jack allows you to play your iPod and Mp3s right through the built-in speakers. 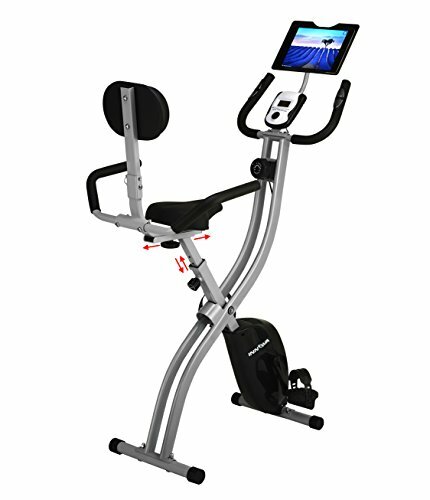 The integrated, multi-speed fan helps keep you cool and the fold out tablet rack allows you to browse your favorite media while you work out. 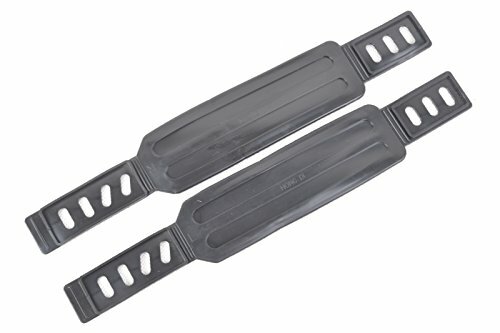 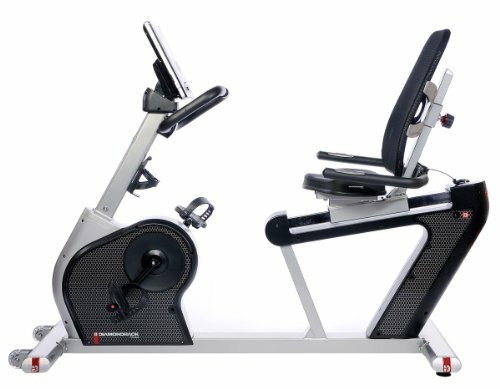 Limited lifetime warranty on frame and brake, 3 years on parts, 1 year on labor, 90 days on wear items. 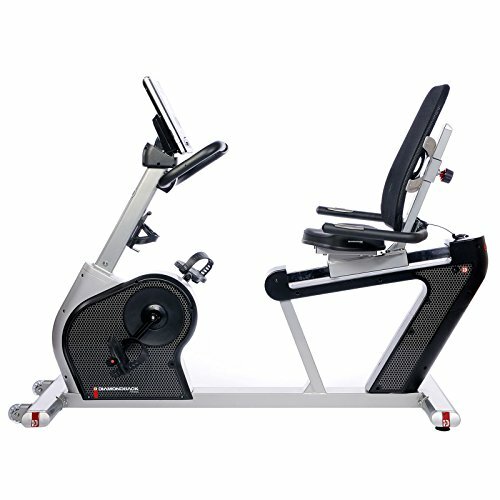 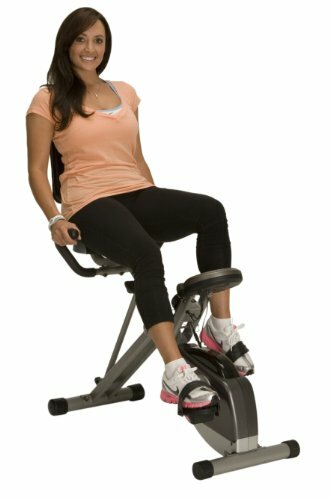 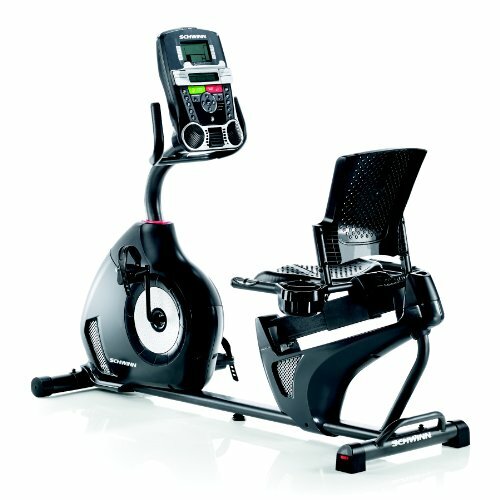 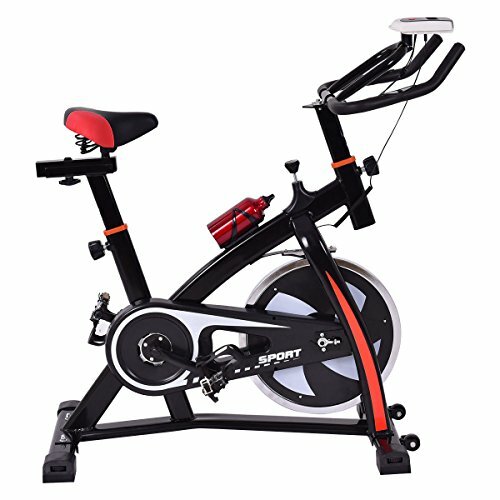 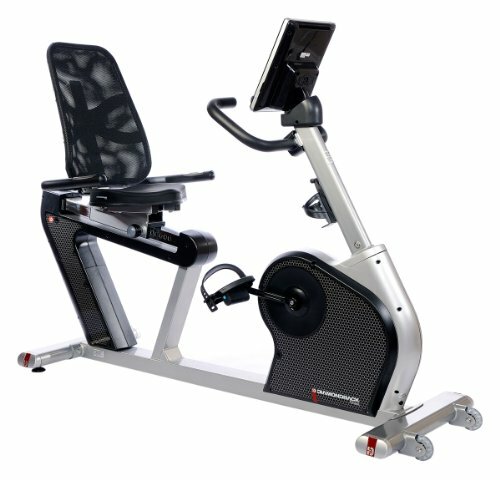 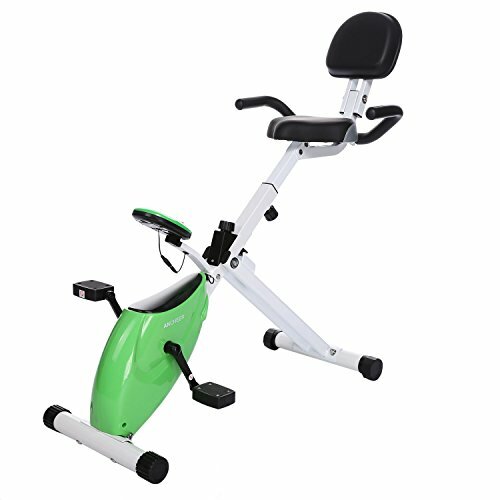 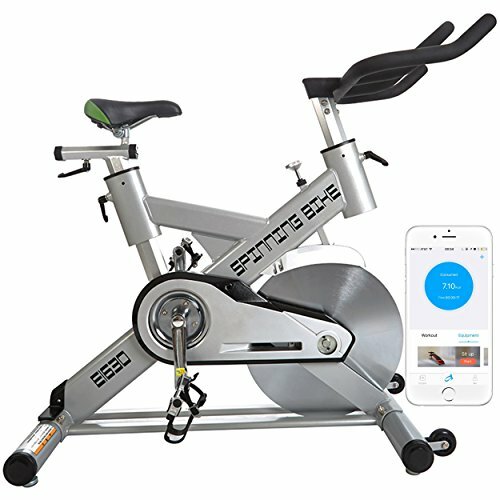 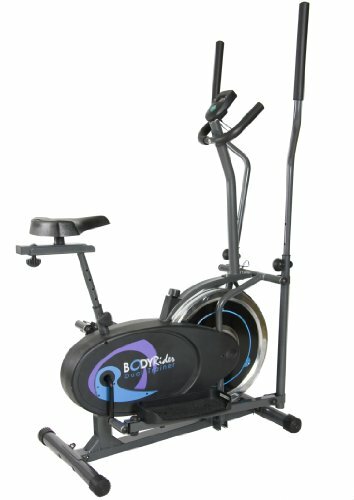 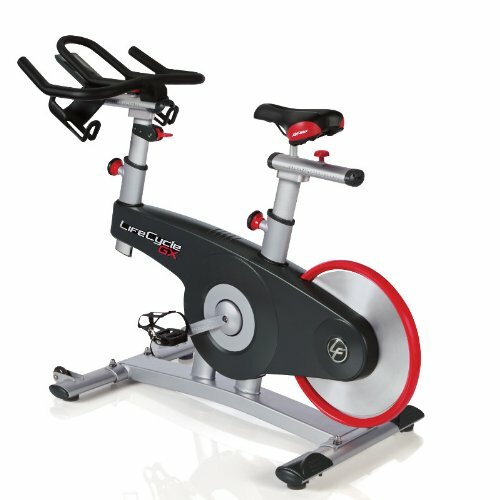 Keiser M3i Indoor Cycle with FREE Exercise Mat!